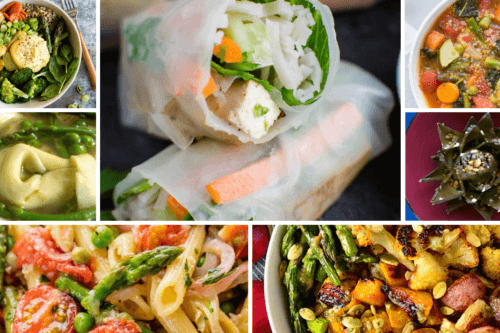 Hosting during the holidays can be a love or hate kind of thing, so we’re here to make it easier. 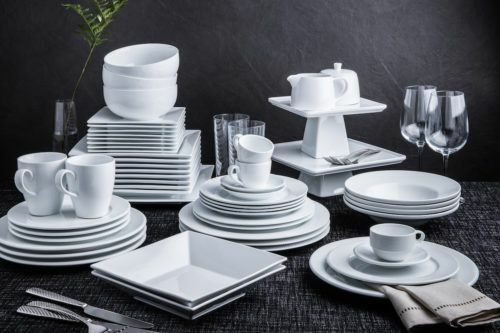 Saving time (and dollars) during the holidays is a top priority, so we rounded up our most popular hosting must-haves, all under $30 each. 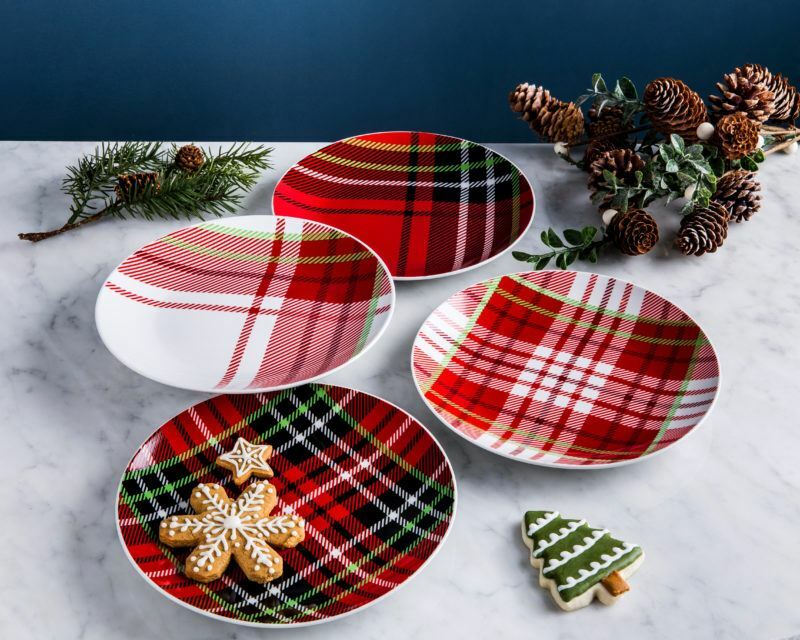 Serve your favourite holiday treats in style with one our side plate sets! Choose from classic plaid to poinsettias and as a plus, you can also shop our matching mugs! See all our styles here. You always need more wine glasses! 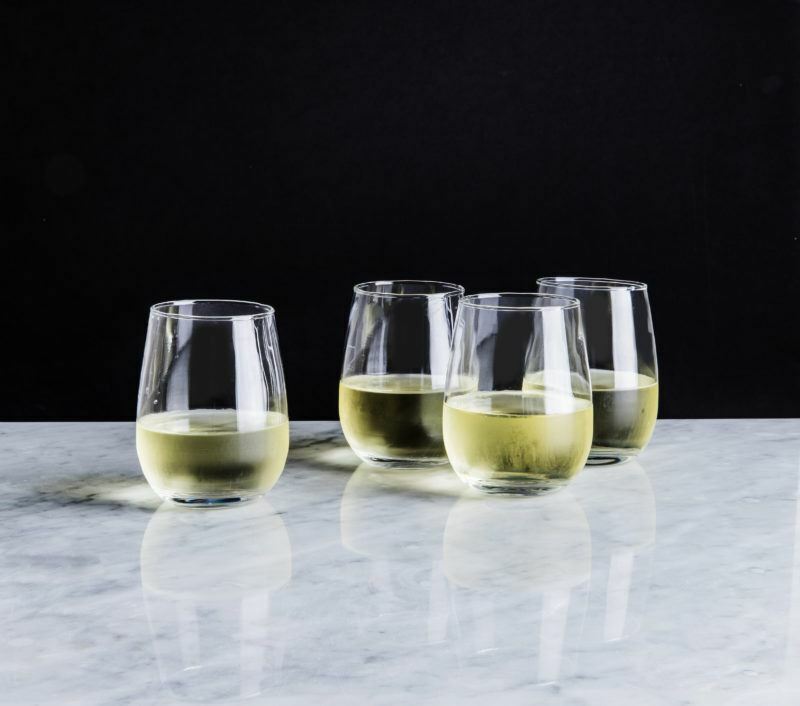 Whether it’s an extra guest or two, a few break or you want to use them as water glasses, this set of 4 stemless wine glasses is a super affordable way to say cheers. These modern glasses are great for serving and pouring a delicious cocktail or wine during the holidays! If you’re looking for a festive take, this set also comes in confetti or snowflake patterns. Grab this set of 4 Joie Wine Glass Markers to make entertaining a breeze. They’re so fun and always spark conversation at any party. You can write your name on your glass, or have a little fun with nicknames, jokes and more. 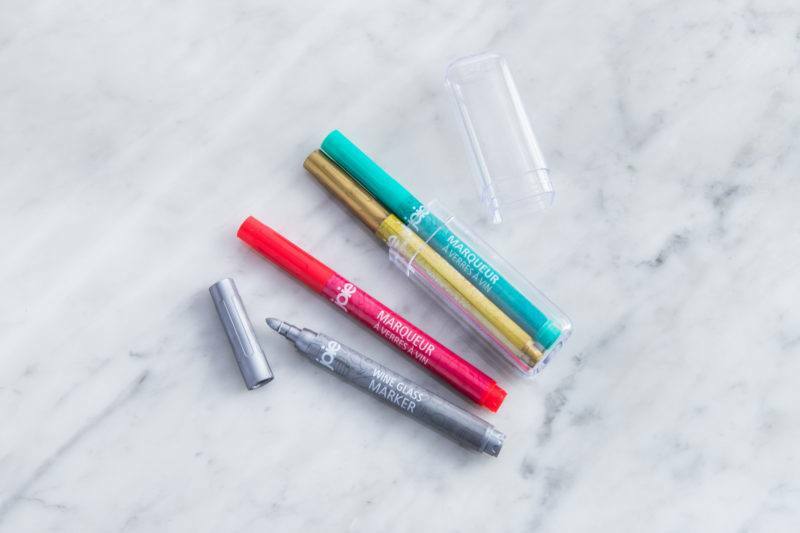 The special ink formula won’t easily wipe off or smudge in your hand but just toss them in the dishwasher when you’re done. 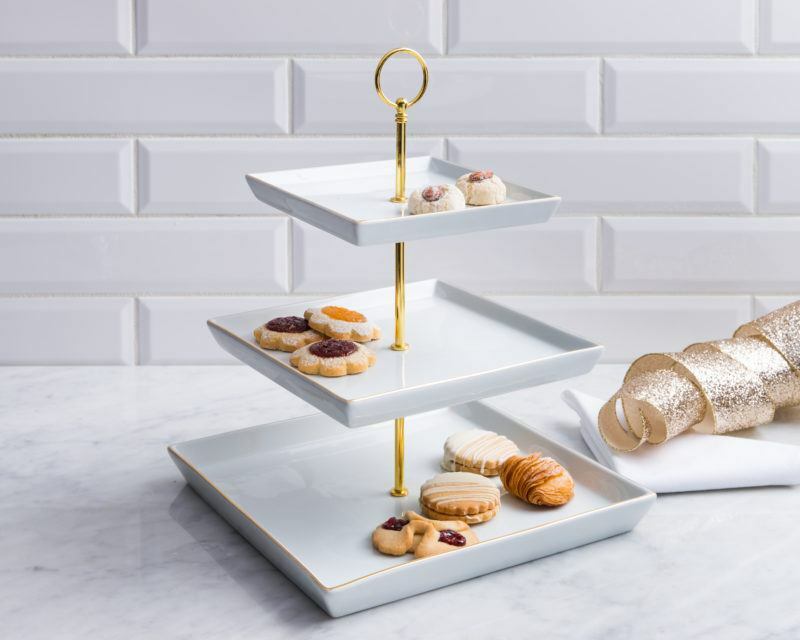 Entertain in style with a tiered platter. This gold detailed, three tiered serving platter is perfect for entertaining all year round. From festive gingerbread cookies to assorted chocolates, use this fun platter to display some treats without taking up space on your table. This serving essential is perfect all year round. 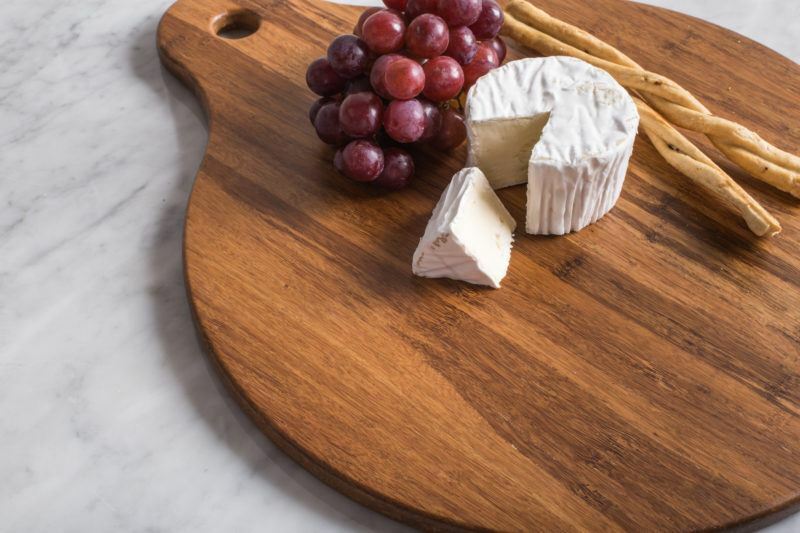 This eco-friendly cheese board is made from compressed bamboo. We have tons crushed bamboo cutting boards and cheese boards. Check all our styles here! 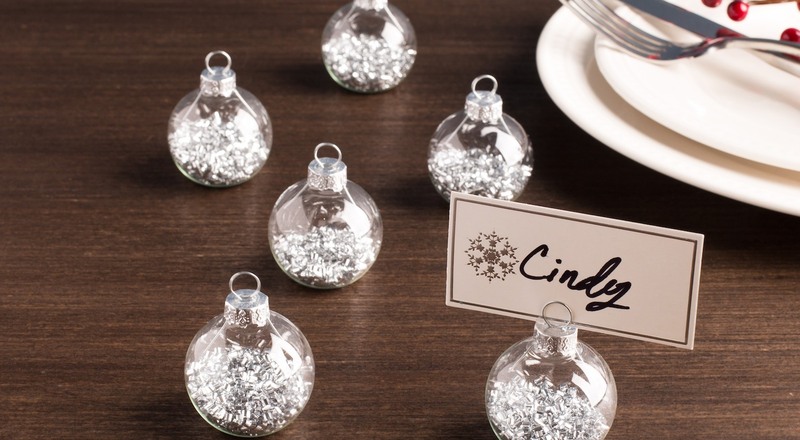 Organize your table with these festive name card holders. 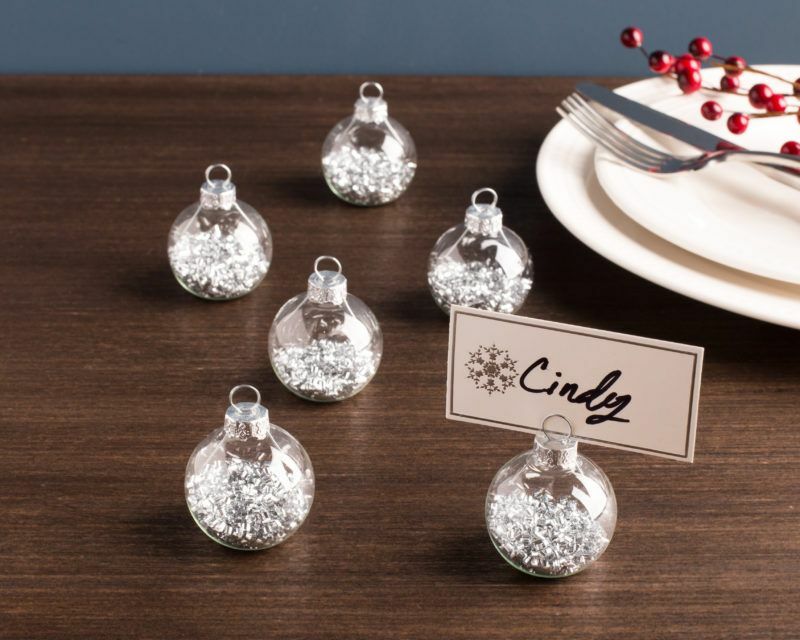 This set of 6 glitter ornament name card holders are a fun way to add a little sparkle to your dining table. See all our styles here! 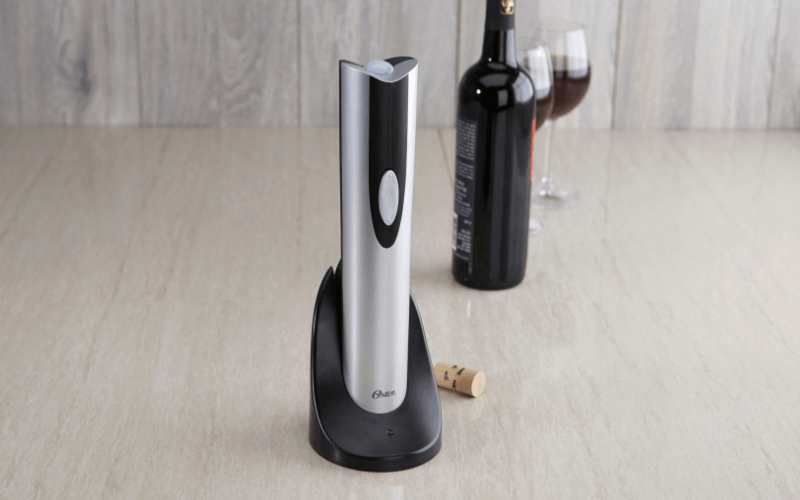 Pop open your wine glass with the Oster Cordless Wine Bottle Opener. The soft grip handle and cordless design can open 30 bottles in a single charge. 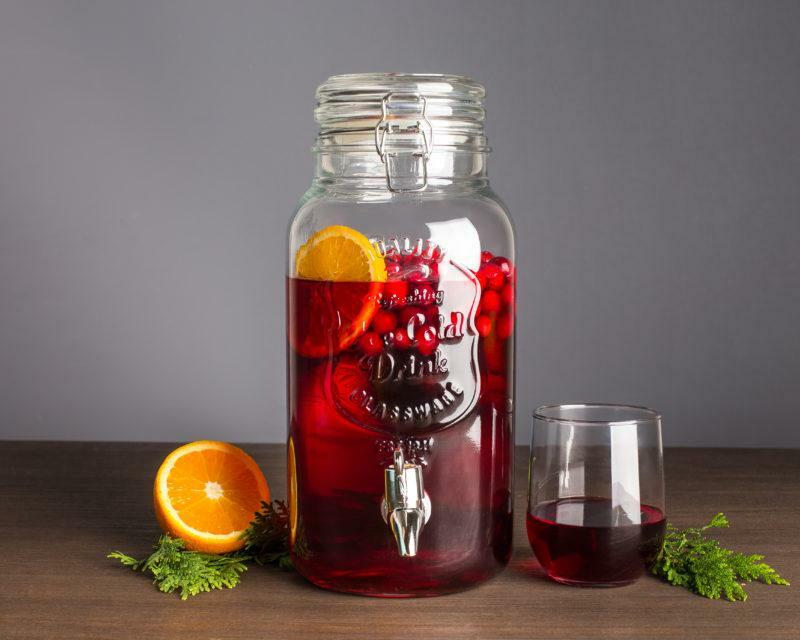 Beverage dispensers are an entertaining essential all year round. 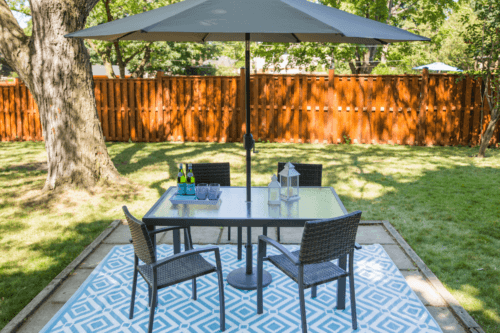 This classic style makes it so easy to host a crowd. Introduce a signature cocktail to your party in the best possible way – making it self-serve for your guests! 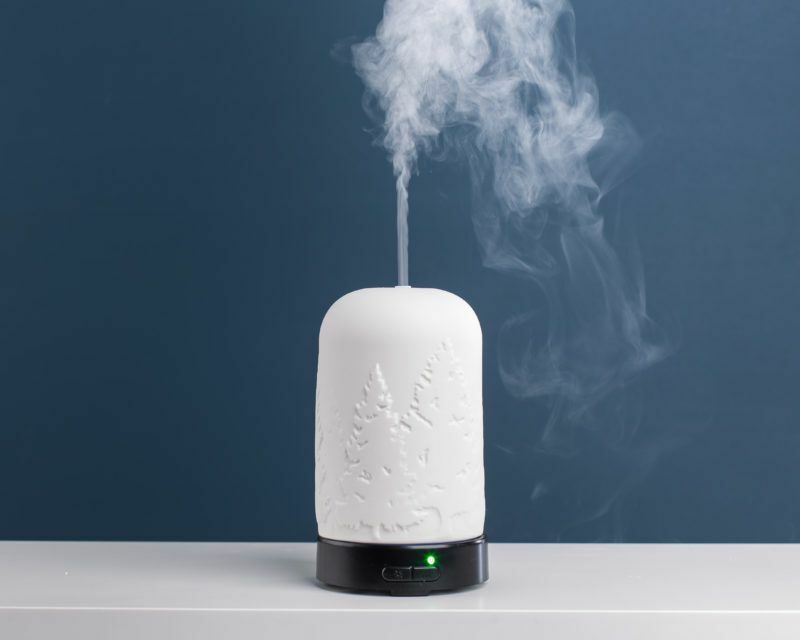 Transform your home into a winter wonderland with one of our essential oil diffusers. Just turn it on and let the diffuser do the rest. This stylish diffuser can create a refreshing environment for up to 6 hours. Looking for more festive inspo? Be sure to stay up to date on all things holidays by following us on Facebook and Instagram! Getting ready to decorate your how for Christmas? Check out our post about New Christmas Arrivals: Unique, Fun, Festive Decor For Your Home.